Large enough to handle your decision to move to our county, but small enough to give your company as much time and info you may need to start your business here in Jackson County. Our role is to foster economic growth through supporting existing industry and small business, recruiting of new companies, and product development. Perfectly located in a picturesque hub, the potential of this breathtaking landscape is being realized through the vision of the Jackson County Development Authority. Welcome to the Jackson County Development Authority’s website. The Jackson County Development Authority (JCDA) responds quickly to help businesses locate, grow and thrive in Jackson County, West Virginia. As the lead economic development agency in Jackson County, the JCDA oversees business attraction and development efforts along those same lines this site is also a tool for existing Jackson County businesses to use in their retention and expansion efforts. We also coordinate state programs and incentives for companies looking to grow or locate in the County. The Development Authority provides technical assistance, business expertise and works to provide financing to entrepreneurs and business start-ups. Whatever your needs are, we can support you and demonstrate the many facets that make Jackson County a great place to live and grow your business. 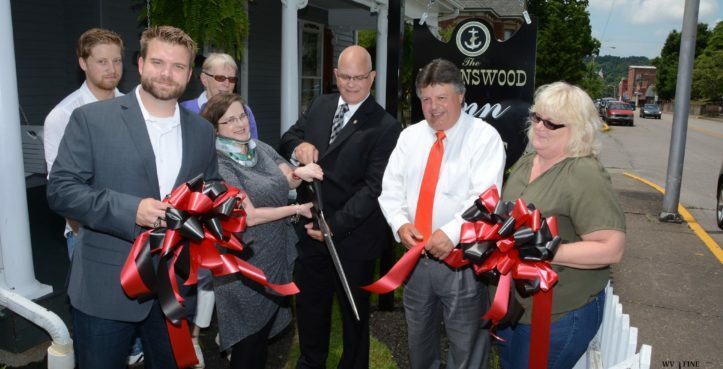 The Jackson County Chamber of Commerce serves Ravenswood, Ripley, and all of Jackson County, WV. Our mission is to create a better Jackson County for its businesses and citizens. The Jackson County Development Authority office maintains up-to-date listings of industrial parks, sites, buildings and available office space for your convenience.